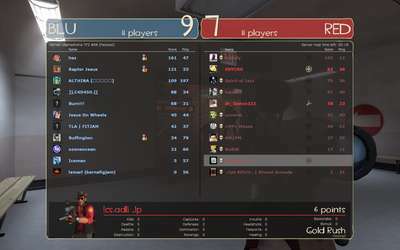 We would have won, too, if it wasn't for that useless deadweight 'Dr_Gonzo222'. What sort of person plays Engineer? And while defending, no less! It's OK, no one can win against the combined powers of Raptor Jesus and Jesus. Engineer is credit to team.